When you eat food that is contaminated this can cause food poisoning and it is impossible to tell if food is contaminated by looking at it. For most people food poisoning is not serious and you will get better in a few days. There are an estimated 500,000 cases of food poisoning in the UK each year but this figure could be much higher if it included food poisoning cases from unknown pathogens. There are also many people who don’t seek a doctor’s help so the cause of the bug is never known. Food poisoning is usually caused by bacteria, such as salmonella, listeria, campylobacter or Escherichia coli (E.coli). Salmonella is a bacteria that can be found in eggs, raw meat and poultry, the bacteria is found in the gut of farm animals. It is also spread by eating fruit and vegetables that are contaminated by contact from the manure from an infected animal. Listeria infection is known as listeriosis it is present in unpasteurized milk and can also contaminate foods such as soft cheeses such as camembert and brie, pates, cooked sliced meats, pre-packed sandwiches and smoked fish products. Healthy adults rarely become ill from listeria but on rare occasions the infection can spread and cause complications such as meningitis. Pregnant women are more susceptible to listeriosis however, it is still a rare condition. When pregnant if you develop listeriosis it can cause miscarriage, stillbirth or it can be passed to the baby and cause serious illness in the newborn such as meningitis or pneumonia. This is why pregnant women are always told to be careful what they eat. Antibiotics are given to cure the infection and prevent complications. The bacteria campylobacter is the most common cause of food poisoning in the UK. The bacteria can be found in raw and uncooked poultry, unpasteurised milk and contaminated water. E.coli is found in the gut of humans and animals such as cattle and sheep. Most of the time e.coli is harmless but some strains produce toxins which can cause food poisoning and infections. You can catch e.coli by drinking or even playing in contaminated water or from eating foods washed in contaminated water. You can also get e coli from eating foods grown in contaminated manure or by eating undercooked meats in particular ground mince. It is also possible to catch it from coming into direct contact with the animals, like in a petting farm. This is why it is essential you wash your hands thoroughly when petting animals at farms. E.coli infection can lead to a serious infection called haemolytic uraemic syndrome (HUS) which could lead to kidney failure. If severe dehydration occurs symptoms will include passing little urine, sunken eyes, dizziness, weakness, confusion and a fast heart rate. This is a medical emergency and will require hospital treatment to prevent complications. Food can become contaminated if its not cooked correctly, particularly meat. It can also become contaminated if it is not stored correctly, if it has been handled by dirty hands, or if it is out of date. Correct cooking and good hygiene will kill most bacteria. Always wash hands and surfaces when cooking, never eat raw or uncooked meats and eggs. Always ensure you store foods correctly and at the recommended temperature. Most people will know they have food poisoning from their symptoms. If you suspect you may have got food poisoning from a restaurant or take away you might want to visit your doctor to confirm what bacteria caused your symptoms. Your doctor will ask about your symptoms and may check for signs of dehydration, they may want to send off a stool sample to find out the cause of food poisoning. If you want to complain about a food place then you should contact the environmental health department at your local council. You can find details by visiting the food standards agency website and going to the report a food problem page. How can I treat food poisoning? For most people there is no specific treatment and you shouldn’t need to visit your doctor. However, you should visit your doctor if your symptoms are severe or you don’t improve after a few days. You should also see your doctor if you are over 60, pregnant, you have symptoms of severe dehydration, you have a weakened immune system or a long term health condition. If your baby or young child has food poisoning you should also seek your doctors advice. To help ease the symptoms at home the main aim of treatment is to keep hydrated, drink plenty of water even if you can only manage small sips. When you can, try to eat something, start with small light and bland foods such as soup, toast, crackers and rice. You can purchase rehydration solutions from pharmacies, these are especially useful in the elderly or those suffering from other health conditions. Avoid spicy, fatty foods and fizzy drinks which can irritate your stomach even more. 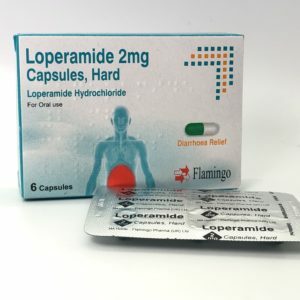 There are antidiarrhoeal medicines available which works by slowing the movement of bowel content so you can get on with your day, you should seek your doctor’s advice before taking these as sometimes it can prolong the infection. 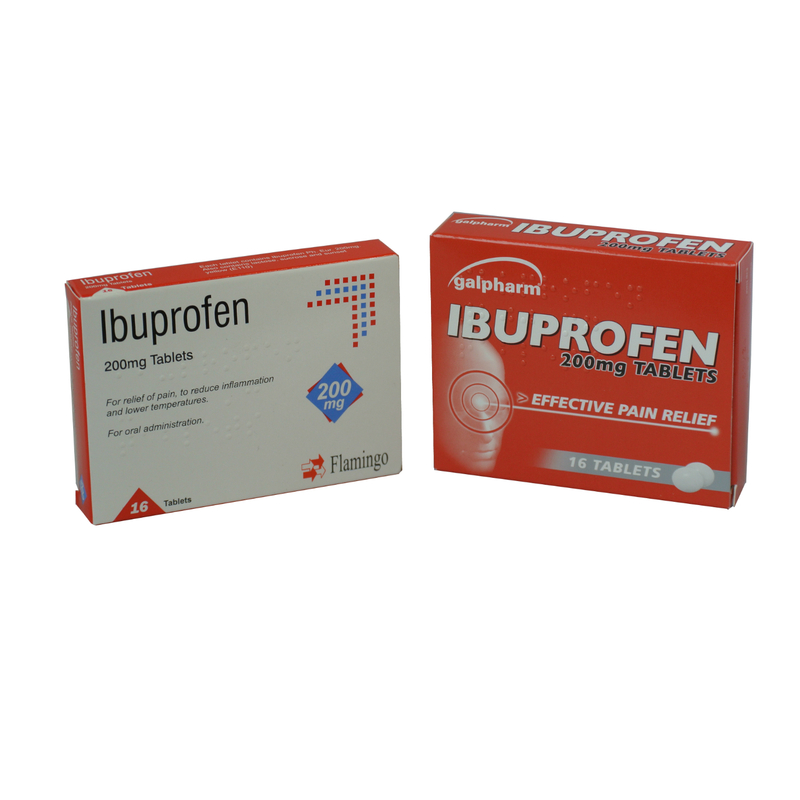 For more information on this medicine or to purchase click here. 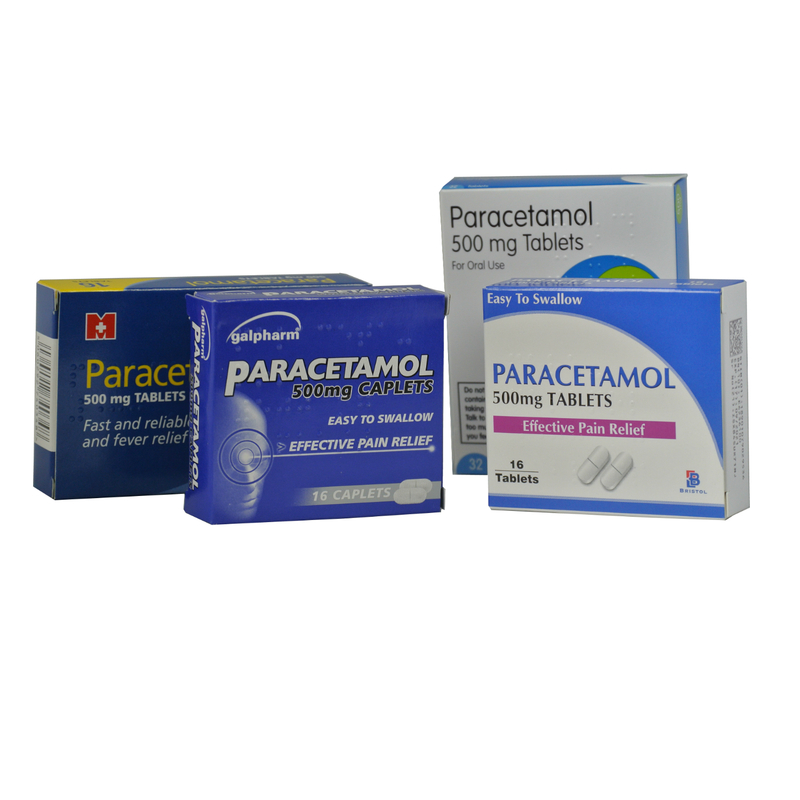 You could also take paracetamol or ibuprofen to ease headaches or reduce temperature. For more information or to buy click here. In some cases a doctor may need to prescribe a course of antibiotics, such as amoxicillin. Are there any complications from food poisoning? The most common complication from food poisoning is dehydration this is more likely if your have a weakened immune system. If you become severely dehydrated then you will have to be admitted to hospital for treatment, Treatment will involve an intravenous drip which injects fluids directly into the body via a tube. On rare occasions food poisoning can cause long term effects such as kidney failure or reactive arthritis it is thought to be caused when the body’s immune system reacts to an infection, in this case food poisoning and attacks the body.